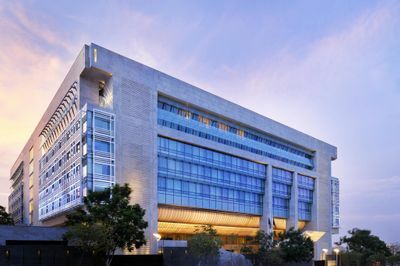 The Park, Bangalore is an ideal space to create unforgettable memories, The Park hotels' signature style blends sophistication with local art and culture to create international chic. 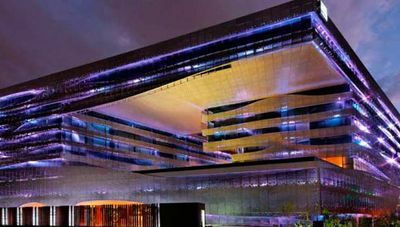 Redefining luxury, The Park's five star hotels in ten of India's most vibrant cities invite you to stay inspired. Each of The Park hotels is located on prime properties. 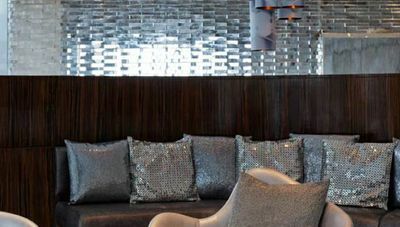 This makes it the perfect option where guests can be connected to the business as well as the entertainment hubs around town. 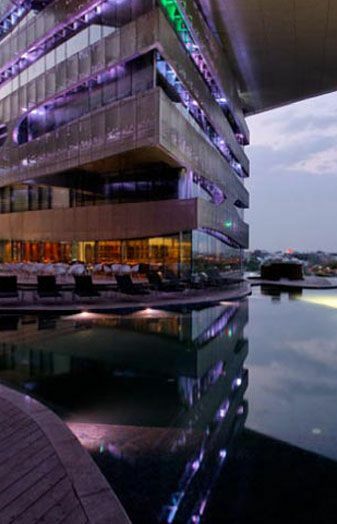 The strategic location of the hotels ensures that the guests can enjoy the best of what the city has to offer. 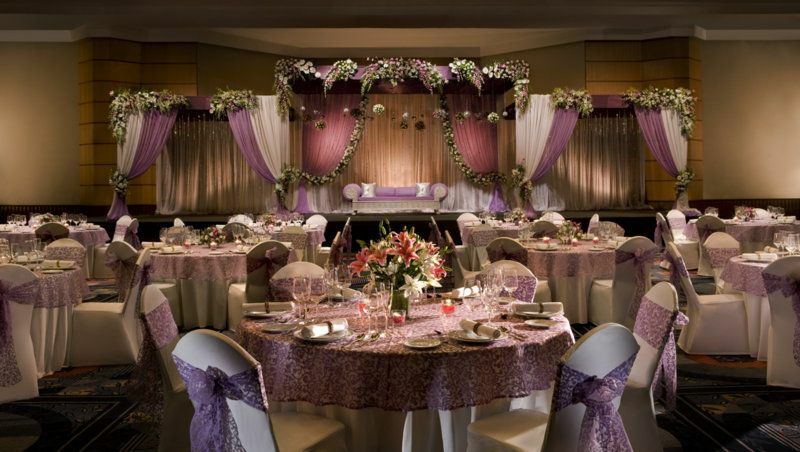 Banqueting at The Park Hyderabad will add glamour to any occasion. The Ballroom, which is the banquet hall at The Park, makes for a perfect venue for almost any occasion. 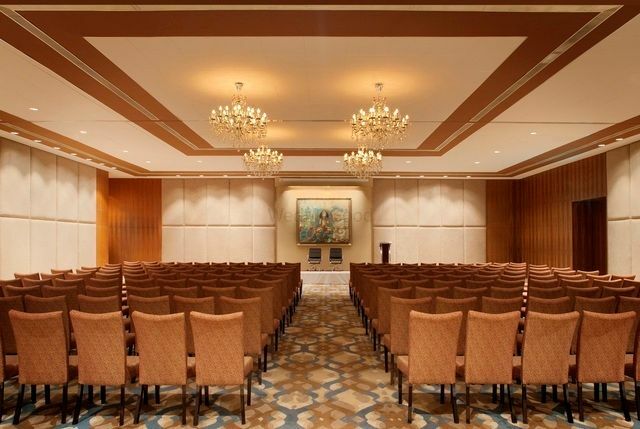 Strategically designed in a manner that allows for it to be used in its entirety or in sections, this hall can transform itself to host an intimate round table dinner gathering, the venue for a corporate board meeting or a large scale media event, housing up to 500 people. With a design that allows it to be used in its entirety or in sections, the Trillion Ballroom is ideal for any event. 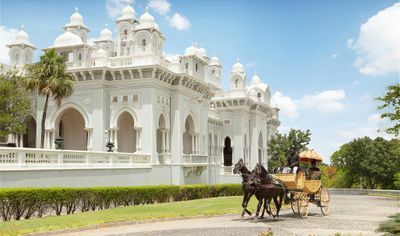 The Ballroom, which is the banquet hall at The Park, makes for a perfect venue for almost any occasion, be it an intimate round table dinner, a corporate board meeting or a wedding, housing up to 800 guests. We attended the wedding of a close couple friend of ours back in 2012. It was a beautiful wedding in a beautiful setup. The hotel was dressed up to the nines. 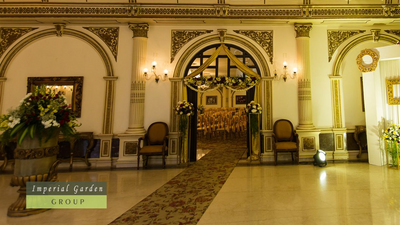 After a warm welcome by the brides family sprinkled with loads of friendly banter in the grand lobby, we were ushered in to this magnificent hall. 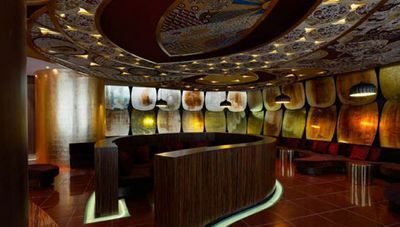 Decor is pretty much taken care of since the interiors are predominantly in Gold and Brown. The flower decoration on the stage was done tastefully and so was the arrangement of center pieces on the round tables. The food was amazing. Special mentions to the Italian and Mongolian live counters. The hotel staff was co-operative and guests were well taken care of. Overall, a great experience.